A few days back there were the reports that Veergati actress Pooja Dadwal who shared the screen with Salman Khan in the same film is battling with TB and lung infection in Sweri TB hospital. The actress even asked for the help by releasing a video on Twitter and there were the hopes that Salman Khan who is famous for his good deed can help her. 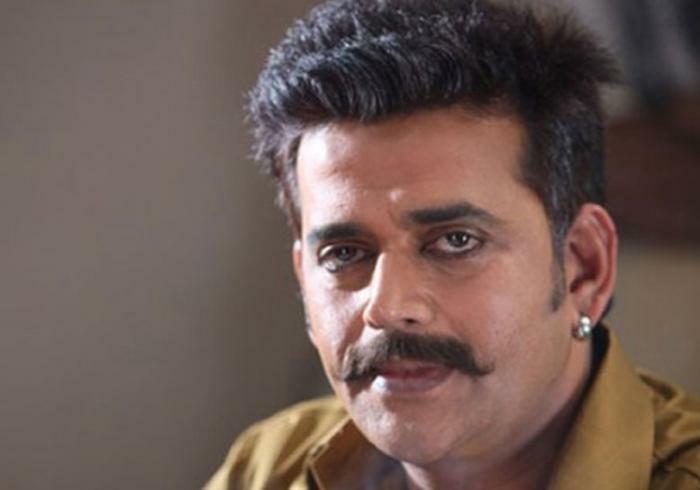 Now the latest reports are coming out that the famous actor and Bhojpuri star Ravi Kishan who was in Hyderabad for the promotions of his Telugu film 'MLA' has extended a financial support to the actress. Reports suggest that Ravi Kishan send his co-worker Pappu Yadav with some cash and fruits to the actress. Earlier the actress discussed her situation in a newspaper by saying, "I got to know that I have been diagnosed with a serious illness of TB, I contacted Salman Khan for the support but I could not reach him. If you watch my video maybe he could help me. I am admitted to the hospital from last 15 days and I don't have that much money to pay hospital bills. I am depended on others to pay the bill for tea." This is to notice that the actress who worked in films like Hindustan, Veergati, and 'Sindoor Ki Saugandh' has left alone by her husband and kids.